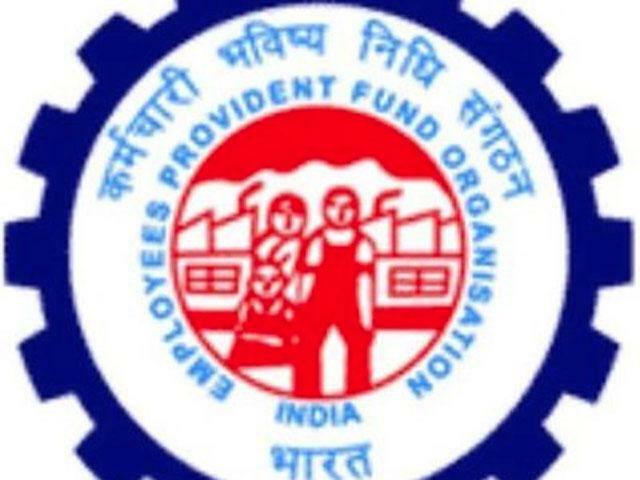 Retirement fund body EPFO will consider a proposal to amend the EPF & MP Act for making provident fund contributions optional for employees in apparel and made-ups sector at the trustees' meet on next Thursday. However, the trade unions are against this move saying this would encourage such an exemption for other sectors as well in future and might defeat the purpose of retirement savings. "The proposal to amend the Act for implementing the Cabinet decision of making EPF contributions optional for employees earning less than Rs 15,000 per month is listed on the agenda of EPFO's trustees meet scheduled on March 30, 2017," a source said. Earlier last year in June, the Centre has brought a package for the textile and apparel sector which was later extended to made-ups also in December 2016. However it was a Cabinet decision but it could not be implemented without amending the EPF & MP Act 1952, the source said. In the present legal framework, the employees as well as employers contribute 12 per cent each towards mandatory contributions towards social security scheme -- EPF, EPS and EDLI -- run by the Employees' Provident Fund Organisation (EPFO). Once approved by the CBT, the proposal would have to go through the floor test in both the Houses of Parliament. Commenting on the proposal, All India Trade Union Congress Secretary D L Sachdev said, "All central trade unions will oppose this proposal because it would start a new practice of making EPF contributions optional for a set of categories of employees. 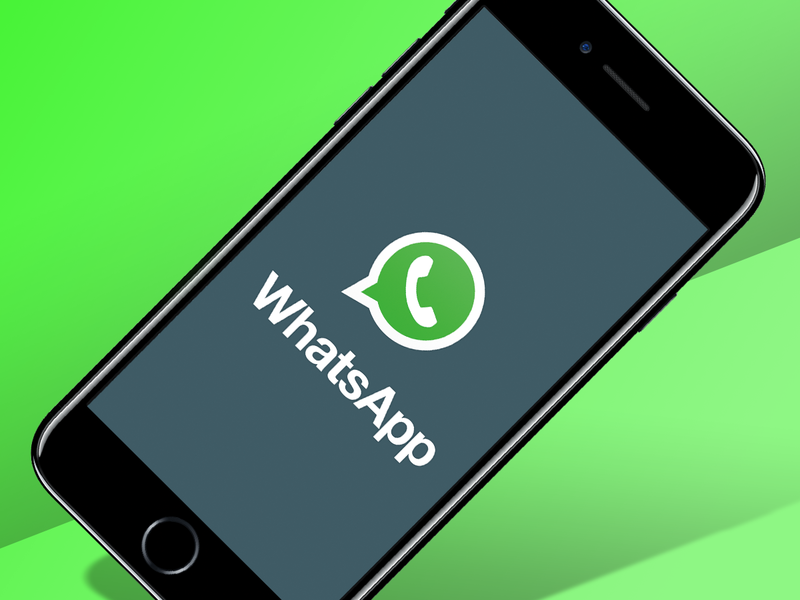 This will set a wrong precedent." Besides, the EPFO's apex decision making body, the Central Board of Trustees (CBT), headed by the Labour Minister would also take up a proposal of providing health cover to its around 50 lakh pensioners. Earlier, back of the envelop calculations done by ESI had estimated Rs 200 monthly premium per person for providing health cover under its scheme to the EPFO pensioners. The proposal is aimed at providing health cover to EPFO pensioner, who get very little amount as pension and hence healthcare is out of their reach. Besides, the CBT will also discuss the proposal to cover scheme workers likeAnganwadi and mid-day meal, under the social security schemes run by the EPFO.